A true treasure of the Northern seas. The Red King Crab melts in your mouth, the soft, delicious meat harvested from the depths of the ocean. We harvest crab since 1993. The crab season is short, just three months long. And for three days we sail, deep into the harshest swells kicked up by the desolate Far North, to seek it. This is the unforgiving lair of the Red King Crab – the world's biggest and most famous crab – and it is the gauntlet tackled by Fancy Crab to bring you the unbridled joy of one of our planet's most sublime seafood dishes. Our crab is fully sustainable and never farmed. Looking for the place to host a birthday party? 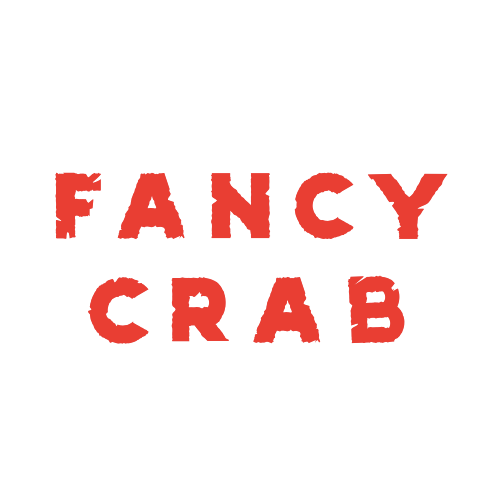 Come to Fancy Crab and get a special 10% discount! You can use this discount anytime one week before and one week after your birthday. Available Monday – Friday 12 pm – 5 pm two courses £16 three courses £19. Includes a glass of house wine, half pint of beer or a soft drink.